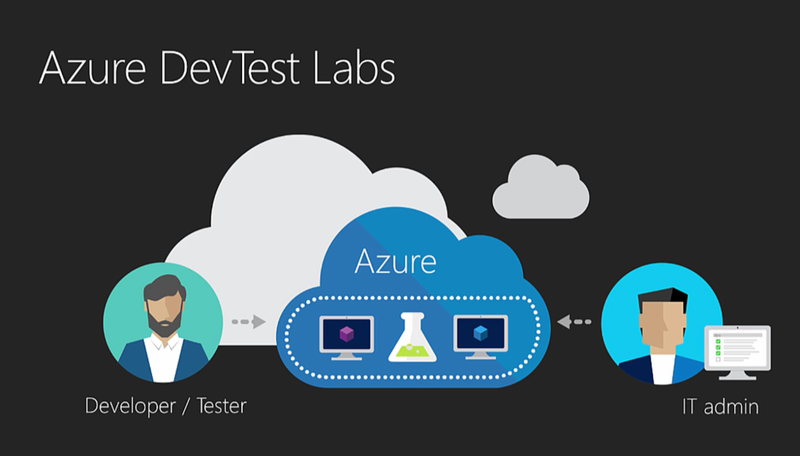 Microsoft team announced the General Availability of Azure DevTest Labs, this provides developers and testers a self-service sandbox environment to quickly create Dev/Test environments while minimizing waste and controlling costs. Get to know What is Azure DevTest Labs? Spin up your test lab environment today and share the feedback, Make sure you review the pricing details before you assign the necessary resources for the Lab. Microsoft recently commissioned a study with IDG that looks at the experience of IT pros who have already moved enterprise business apps to the cloud. If you are IT Pro focusing on Cloud Technologies then this real time advice is essential for your Journey to the cloud. When it comes to Cloud adoption, there is always comparison between the best platform that fits an Organization strategy. 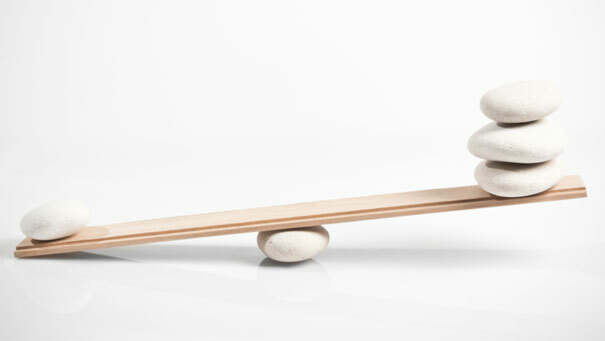 Investments made in Cloud are increasing day by day and there is always tough competition exits between different Cloud providers, and when it comes to this evaluation Microsoft Azure vs. Amazon Web Services (AWS) is the hottest topic and both of these Cloud giants are not less than the one another and some Organizations adopt Multi-Cloud approach and takes benefits of both the platforms. To help customers decide which platform is right for their needs, Microsoft team have created a reference chart to show each IT capability along with its corresponding service or feature in both Azure and AWS. Microsoft introduced a new cloud service map to help you quickly compare the cloud capabilities of Azure and AWS services in all categories. 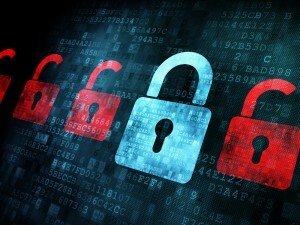 Cybercrime is increasing day by day, data breaches, Credential Leaks, Phishing etc., are now seems to be reported everyday from different parts of the World and every Organization is tightening their security walls using the latest technologies available in the market, but everyday one new breach is reported and even a small hole in your entire security paradigm will make your environment vulnerable to these cyber attacks. Microsoft team recently published a guidance paper and an AD team blog post that explains today's security threats, and how Microsoft is Managing them with real time examples and best practices that provide IT Administrators with the recommended Password guidance, and the best identity management approach they need to follow and enforce in their environments for better Information Security. 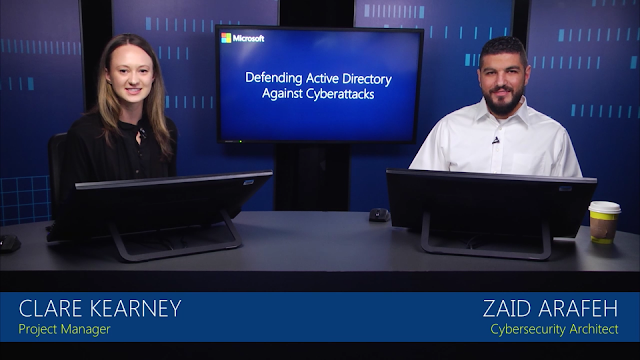 Access the latest MVA course launched recently to understand security requirements for AD and Defending Against Cyberattacks. Detailed capability comparison guide for Windows Server 2016 TP5, with previous version of Windows Server 2012 R2 and Windows Server 2008 R2 now available. Great features like Nano server, Windows and Hyper-V Containers, Shielded VMs etc. are making Windows Server vNext the best choice for Organizations to start planning their upgrade sooner rather than later. Access the Technical Resources section in Windows Server 2016 product page for additional resources. Microsoft team recently Announced the public preview of the Microsoft Operations Management Suite solution for Office 365. 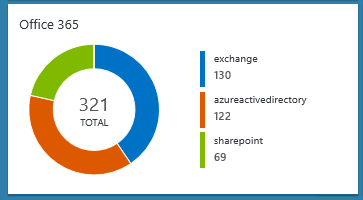 Data is collected based on the current functionality of the Office 365 Managment Activity API. 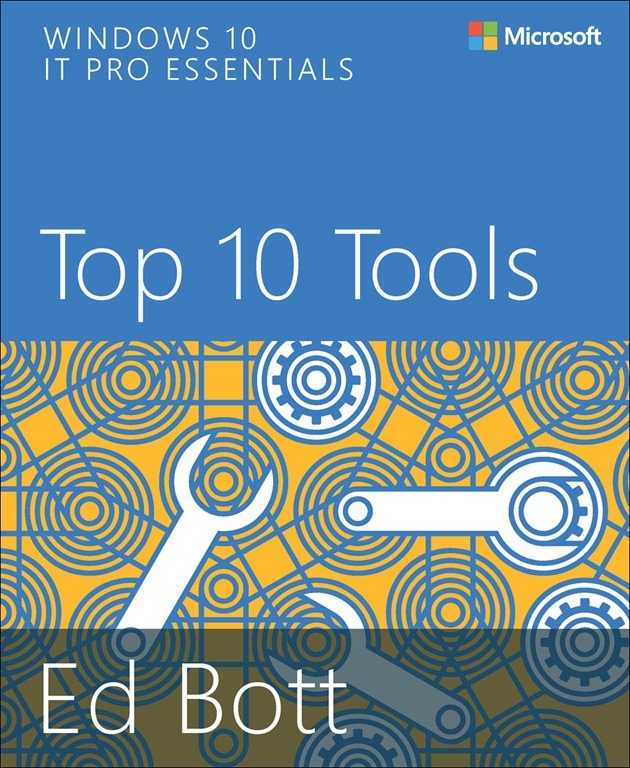 Learn how to configure Microsoft Operations Management Suite to monitor Exchange Server. Distribution group management is quite challenging when it comes to Office 365. Managing a Distribution group needs to be done On Premises if you are synchronizing your Distribution groups to Office 365. A migrated user will not be able to manage the groups he own easily as before and rely on additional mechanisms as outlined here. In order to mitigate this challenges some Admins delete and re-create these groups in cloud as explained here with the exception of Security Enabled distribution groups that still have On premises access dependencies. Managing Cloud based Distribution Groups is explained here. Not just the cloud based Distribution groups are suffice for today's needs in this Agile and Collaborative world, its time to adopt the Modern Groups aka Office 365 Groups. 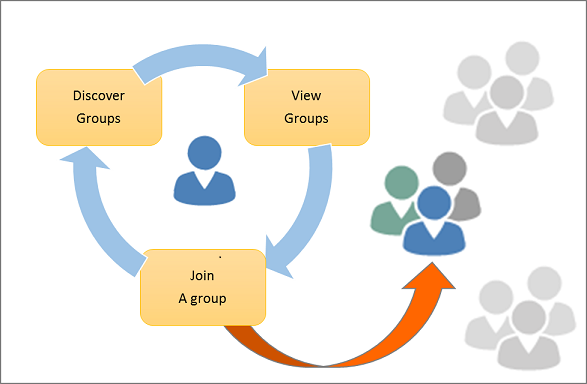 Unlike traditional Distribution Groups, Office 365 Groups provide much more as explained in detail in my earlier blog post curated with references and latest updates "Office 365 Groups Overview, Administration and Roadmap in a NutShell"
I wrote this article today to give a quick refresh on the topic and refer you to the latest support article published that helps you to migrate Distribution lists in Cloud to Office 365 Groups. You can migrate your Distribution groups to Office 365 groups provided they are Cloud-managed, simple, non-nested distribution lists. Microsoft team has provided a list of PowerShell scripts that make your migration smooth, You can identify the eligible groups for migration using the Get-DlEligibilityList.ps1 script and refer the table that lists which distribution lists are eligible or not eligible for migration. Identify the eligibility criteria for the migration and make sure you edit your existing Distribution groups accordingly if you need them to be migrated to an Office 365 Group. Clear steps to migrate distribution lists to an Office 365 group is available in the support article. Make sure you read the FAQs and Additional Information section. If you are using the latest AAD Connect to synchronize your identities and your on-premises Exchange servers are Exchange 2013 cumulative update 8 (released in March 2015) or Exchange 2016 you get the benefits of using Group Writeback feature, that allow you to writeback Office 365 Groups as Distribution lists On premises. Now you have the option to convert a distribution list to Office 365 group directly in the Office 365 Exchange Admin Center. 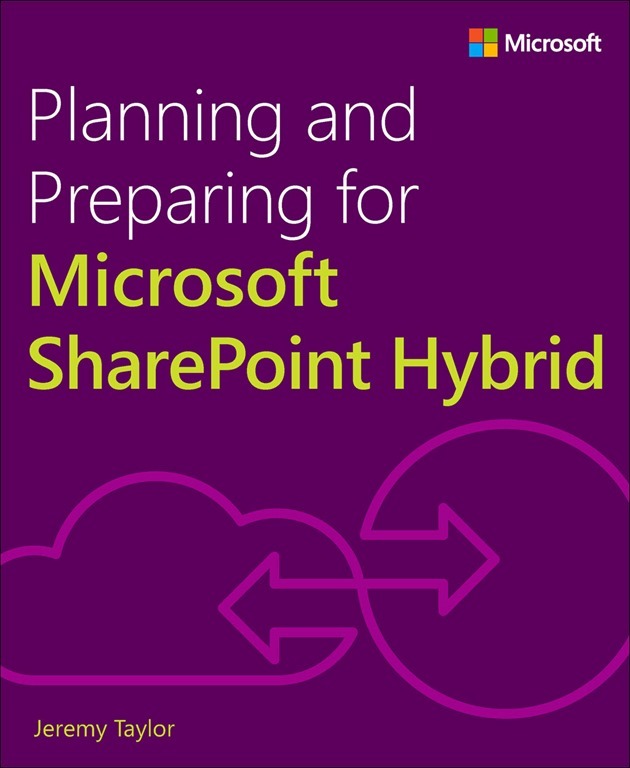 Microsoft Azure Infrastructure Services provides compelling options for SharePoint disaster recovery environments that are more flexible and less expensive than the on-premises alternatives. This solution model illustrates disaster recovery of an on-premises SharePoint farm to Microsoft Azure Infrastructure Services. Warm and cold standby options are included. You can use the illustrations in this file as a starting point for your own implementation. Access the Interactive site for quickly accessing list of Azure services, pricing, documentation. Microsoft Technologies are evolving and having a Microsoft Certification puts your career one step forward in the Industry. As a Messaging consultant, I was happy to hear the news that Microsoft team had made a significant change in certification Roadmap for MCSE Messaging on which I am writing this post today. If you already have a MCSA Cerification, you can now get your MCSE Messaging certification by passing only one Exam "Designing and Deploying Microsoft Exchange Server 2016". Previous certification path using Microsoft Exchange Server 2013 Exams are still valid until Microsoft team makes changes here. Also you can re-certify your MCSE certification as outlined by Microsoft. Passing only Exam 345: Designing and Deploying Microsoft Exchange Server 2016 gets you Microsoft Specialist certification. Read the EHLO Blog post to know more: Exchange Server 2016 Online Training Courses Now Available! The first course, CLD208.1x: Microsoft Exchange Server 2016 Infrastructure, is free. The remaining three courses are for-fee courses, at a cost of $49 USD per course. As always EHLO Blog is there for your learning and then your TechNet Documentation. Download the Exchange Server 2016 Trial and setup your own Lab environment which you would always do. You now have Azure to setup Exchange Server 2016 lab at ease, follow the below guidance article from Microsoft. Finally, Make sure you get yourself updated through the community channels available globally from experts around the World. As per the latest Microsoft Certification updates, the current MCSE Messaging certification is retiring next year March 31 2017, by passing this exam you will gain your new MCSE Productivity Certification credit if you are already an MCSA Certified in the required criteria. Believe these pointers are a good start for you to begin your Certification Journey! Microsoft team released the new Support and Recovery Assistant for Office 365 Tool to address common Office 365 support issues, this is an add-on to the existing Tools and we can expect to see more feature added in the upcoming days. Most awaited SharePoint 2016, Project Server 2016 & Office Online Server goes GA this week. Microsoft team made a huge shift in IT world by bringing lot of innovations in a row to their product line that boosts productivity and business across Organizations. Make sure you read The Future of SharePoint post and also watch the On demand Keynote session to know more. Watch all the Microsoft Mechanics videos on this topic to stay head with the new changes. 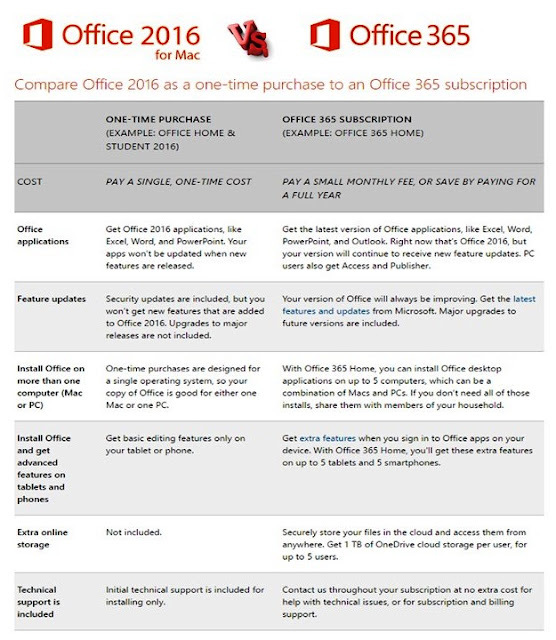 A Nice comparison support article between Office 365 and Office 2016, read the comparison in line with one another and decide which one suits your Organizations' need. Access the article here: What's the difference between Office 365 and Office 2016? 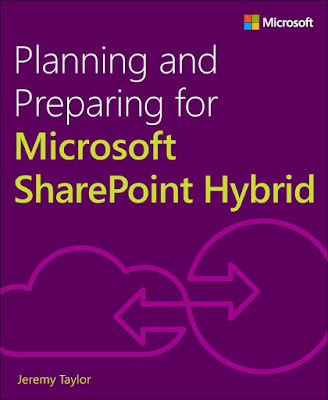 Microsoft team has published one more great eBook in series for SharePoint Hybrid Deployment, by reading this eBook you will gain insight into planning, architecture, configuration, and management of SharePoint hybrid. 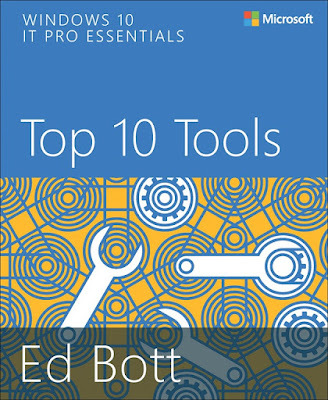 This book covers foundational topics with which you will learn more about Office 365 and Microsoft Azure, architecture planning, platform hygiene and preparation, directory synchronization, and how to configure a seamless single sign-on experience for users.